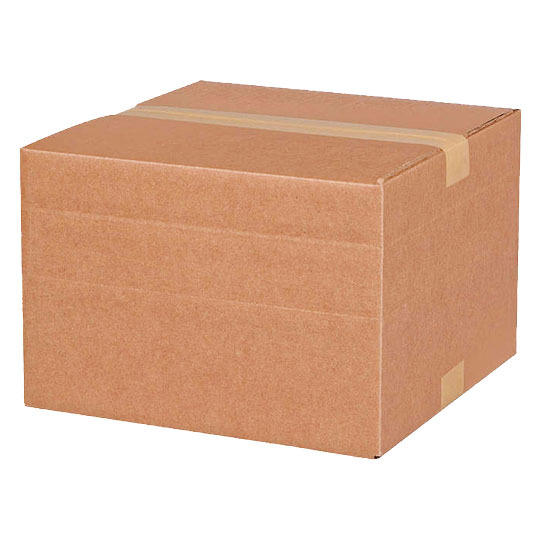 When it comes to buying corrugated boxes, here’s 5 major types of boxes you should know about first. 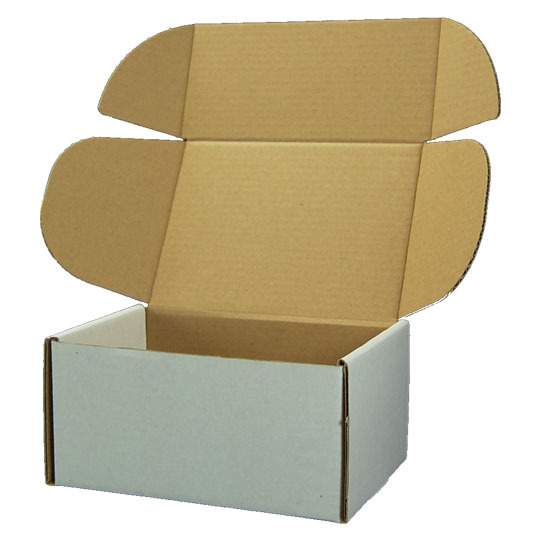 Also known as stock boxes, regular slotted cartons are the corrugated box style consumers see and use most often. Both open ends of an RSC (usually the top and bottom) have four flaps that fold over to completely cover and seal up what’s inside. This time-tested and highly-efficient design creates very little manufacturing waste, and is a cost-effective choice for most shipping and packaging projects. As the most common style of e-commerce boxes, front lock mailers are the perfect meeting of shipping container and display box. Often used by online retailers, they emphasize the look and presentation of a shipment, while ensuring it still has the protection it needs. As a relatively new addition to the packaging world, they’ve gained prominence thanks to the rise in demand for memorable unboxing experiences. 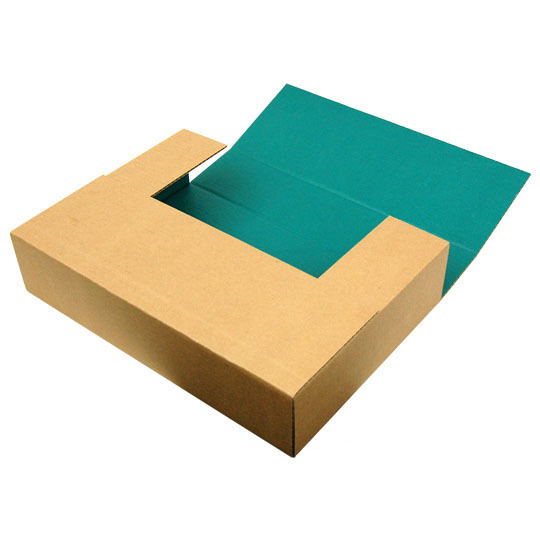 Often called book wrap boxes, cut out wraps are ideal for shipping flatter, thinner items that don’t require the spaciousness of an RSC. As their common name suggests, they’re the container choice of online retailers who ship books, as well as picture frames, vinyl records and other fragile, low-height items. They provide a flat, solid base with protective flaps that literally wrap around an object. 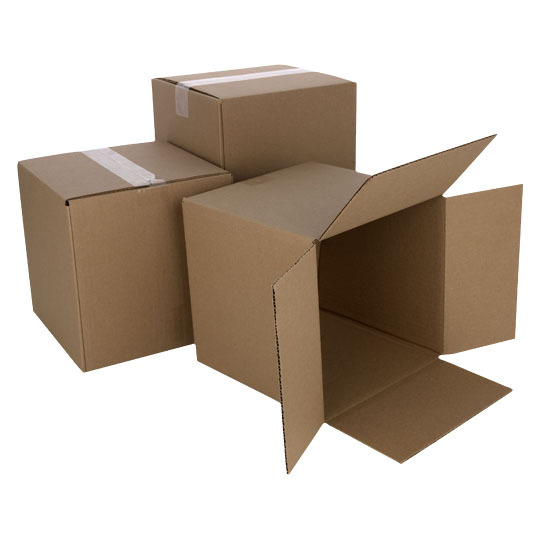 Designed for specific objects and uses, moving boxes are a style of corrugated box all their own. 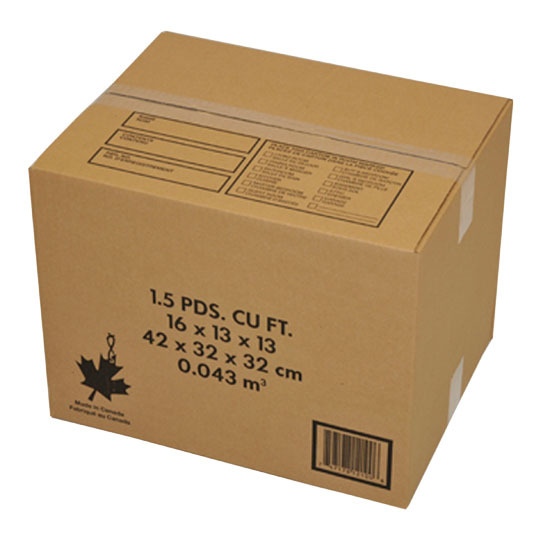 Packing boxes are made in standard sizes (often measured in cubic feet) that prevent overpacking, makes them easier to stack, and conserves space in moving trucks. Other styles are specifically meant for moving flat-panel TVs, mirrors or artwork, dishes and glasses, hanging clothes and even full-size mattresses. With the advent of dimensional weight delivery pricing, multi-depth boxes are a great way to minimize costs. Box sides are creased at intervals for creating multiple box heights—simply cut down to the height you want and fold the sides in. 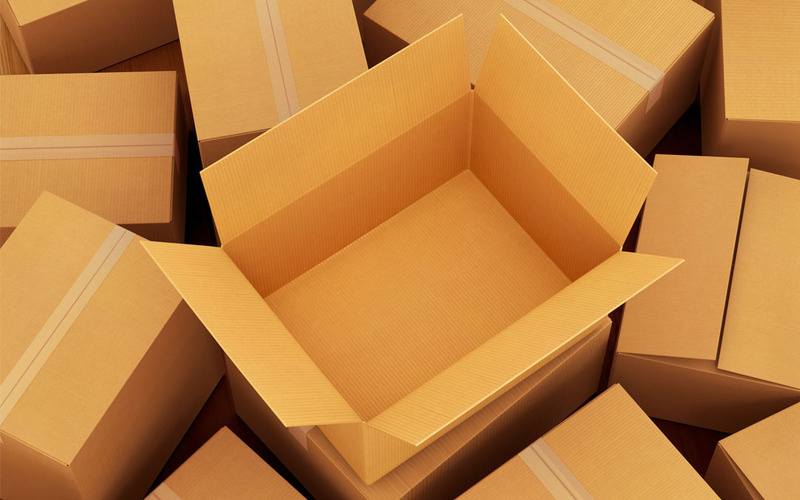 This feature is a boon for online retailers, as just one box size can handle multiple shipment sizes, reducing the need for excess void fill and saving on shipping costs. There’s a lot to learn when it comes to packaging, no doubt. But now you’re 5 minutes more in the know, and ready to make your first purchase of corrugated boxes. For more words worth knowing, be sure to visit our Knowledge Center, and stick with The Packaging Company for all your packaging needs.